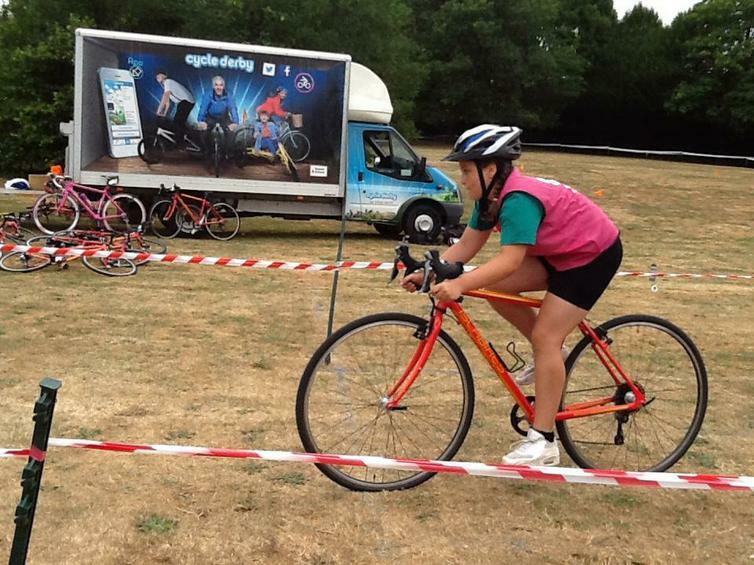 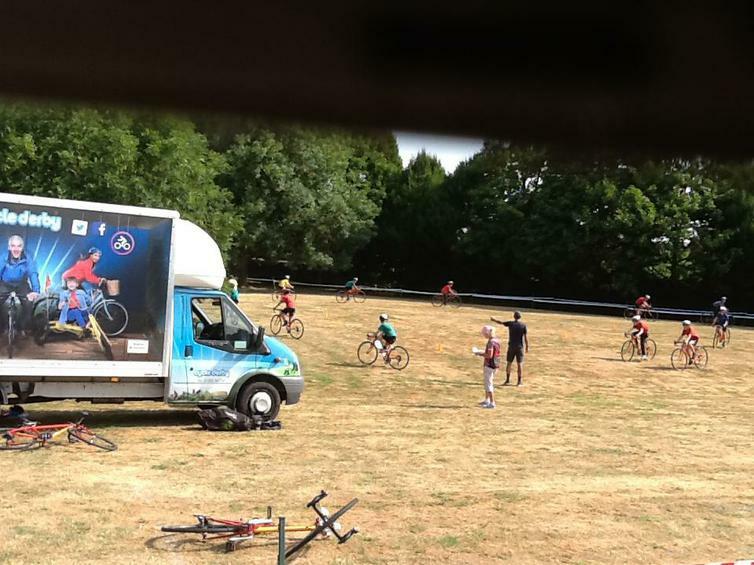 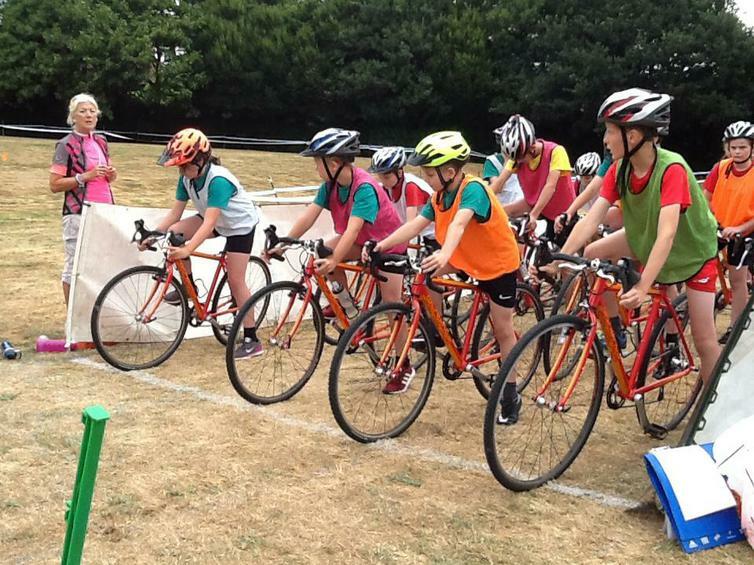 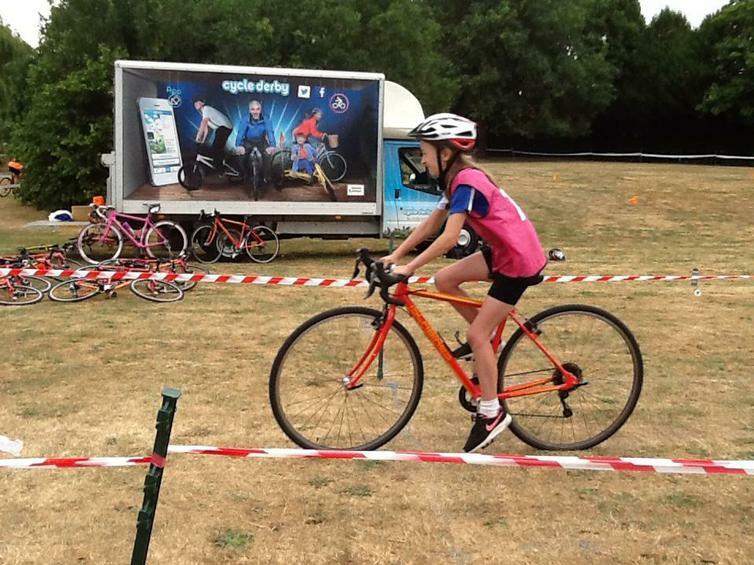 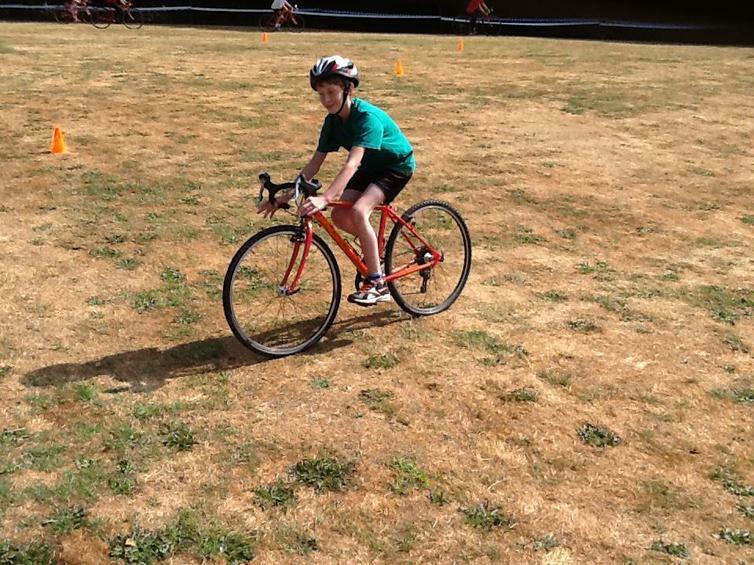 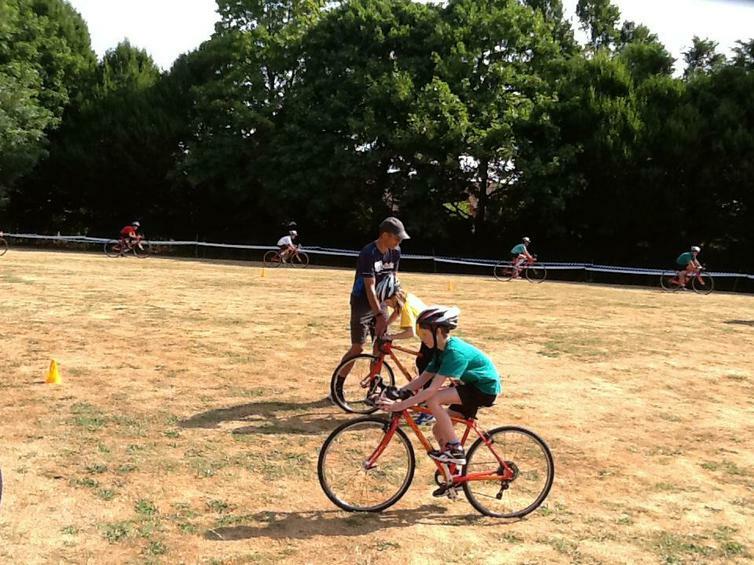 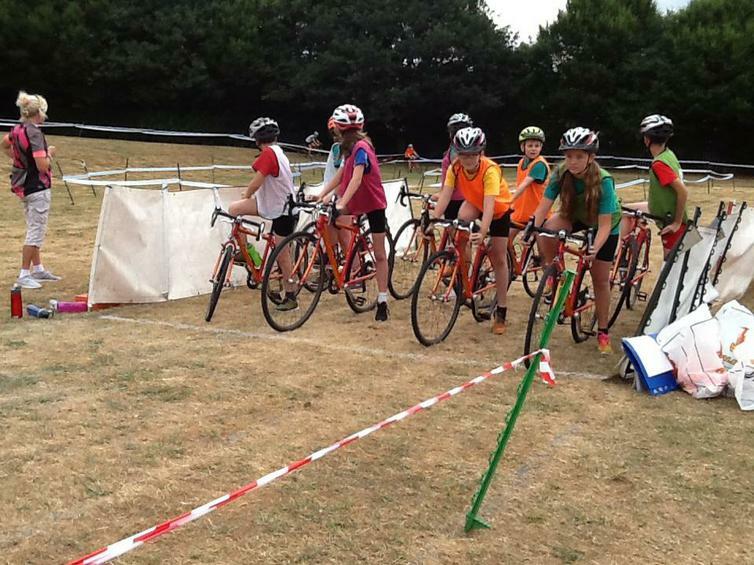 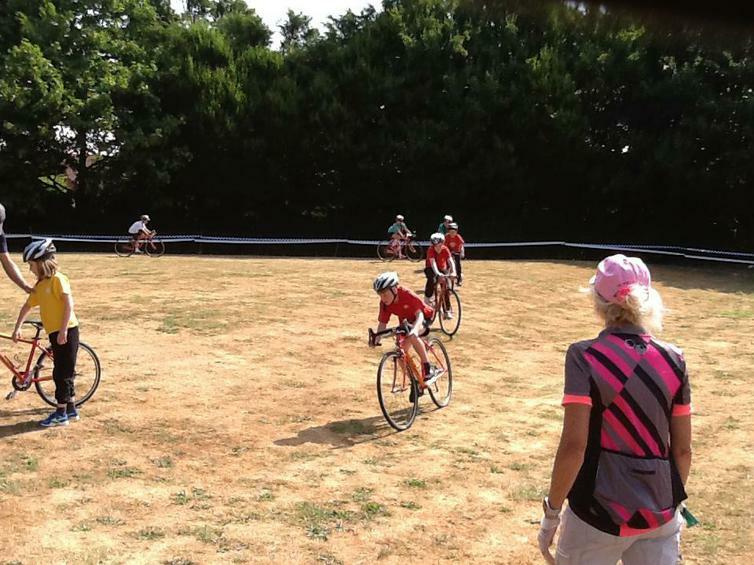 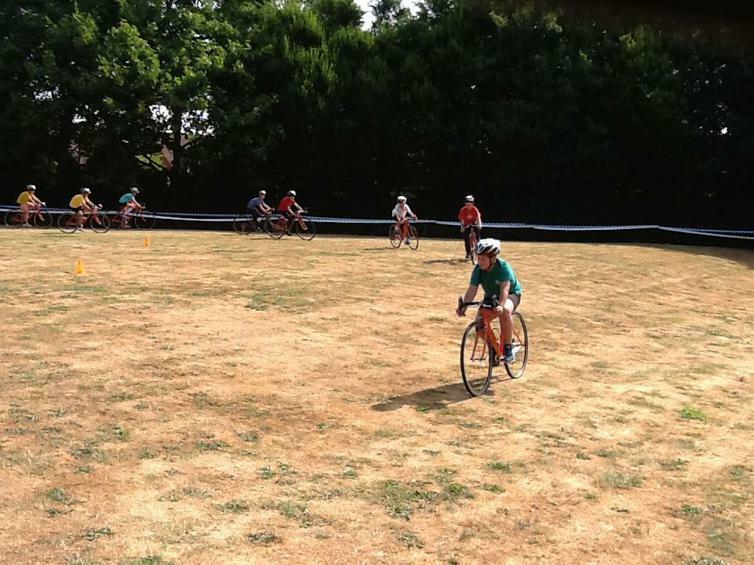 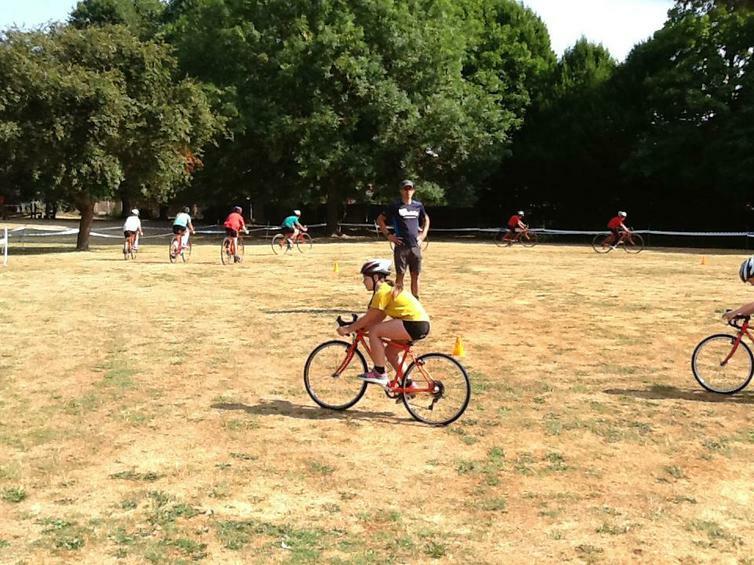 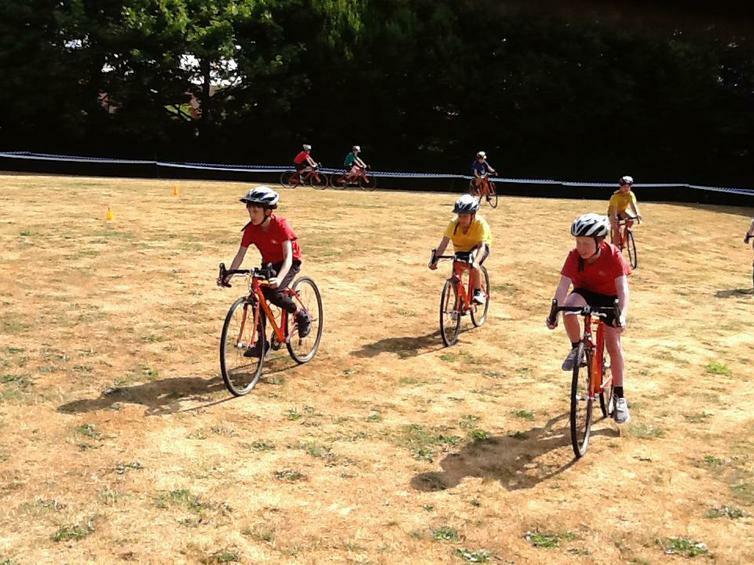 On Tuesday 17th July Year 6 tested out their improved cycling skills from the Bikeability programmes on a Cycle Cross course. 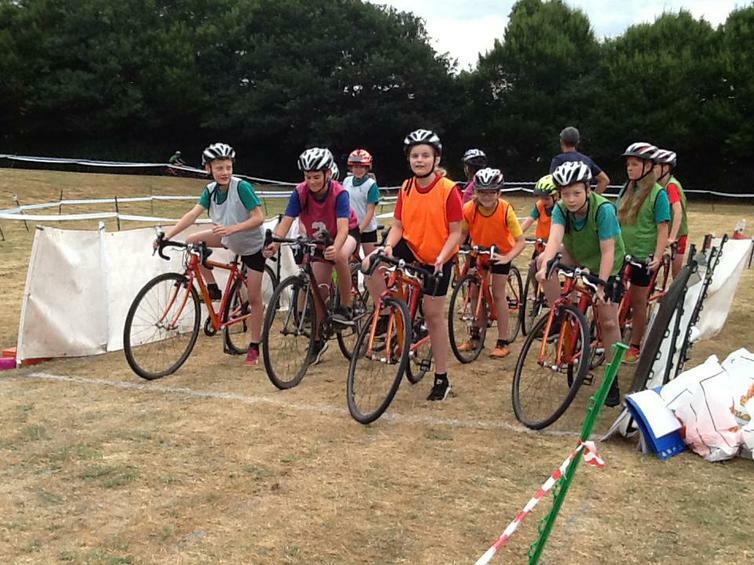 Cycle Derby ran a whole day of activities and races for the children to test themselves on. 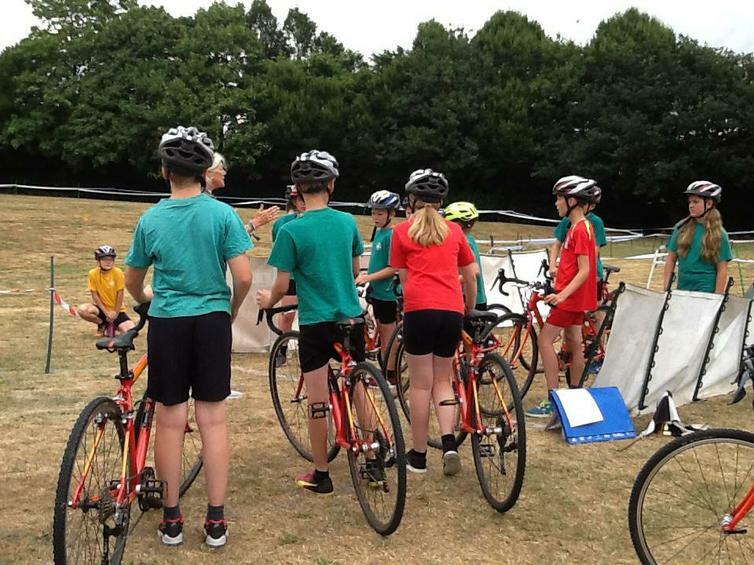 A super end to their sporting year and a reward for all their hard work. 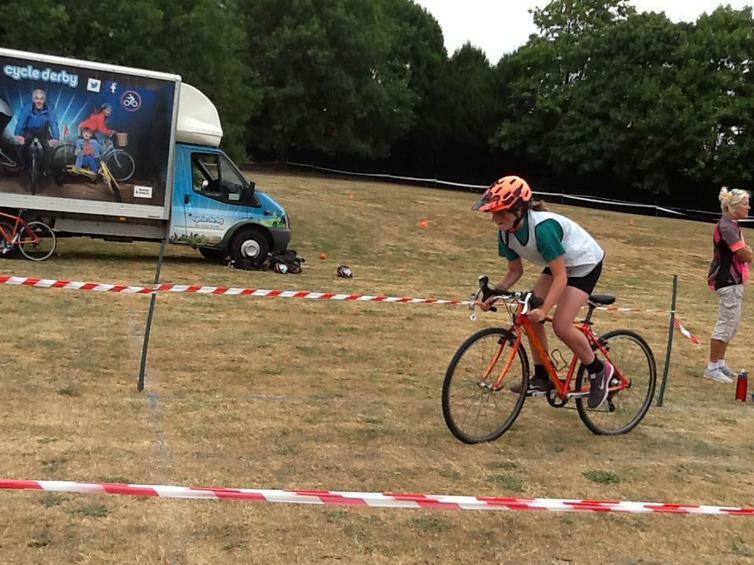 Keep cycling and keep safe - WHERE A HELMET! 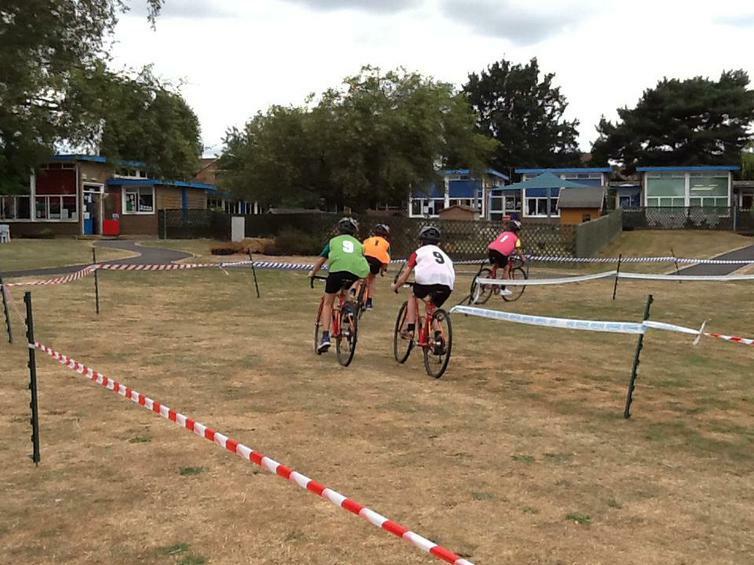 Please go to link below for a video of some of the cycling. 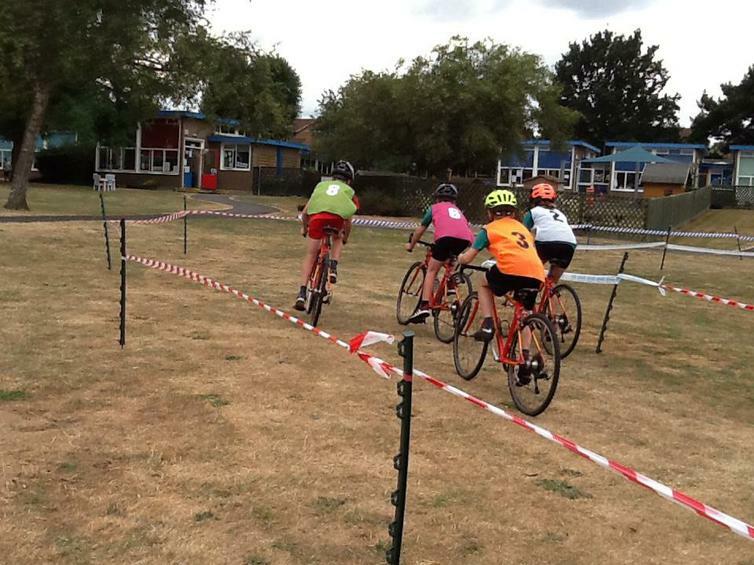 Thank you to Anthony for the photos and video!